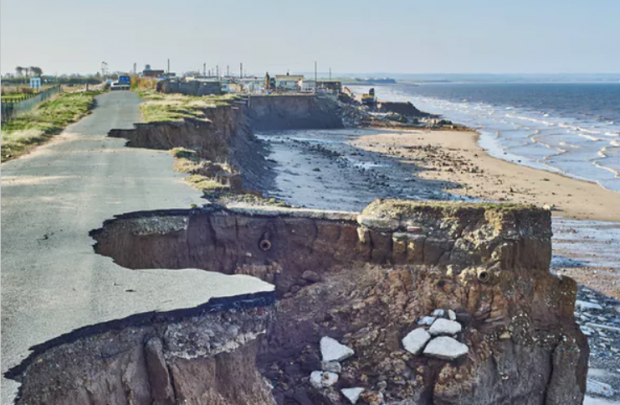 The knee-jerk reaction to sea level rise has traditionally been to maintain the shoreline’s position at all cost, by building new flood defence structures or upgrading old ones. More than $10 billion per year is already spent worldwide on “grey” infrastructure such as concrete walls and levies to protect against coastal flooding. Equally large are the costs incurred when coastal defences fail.